Hire Spree Commerce developers from us to build a store precisely the way you want using artistic expertise of our Ruby on Rails. 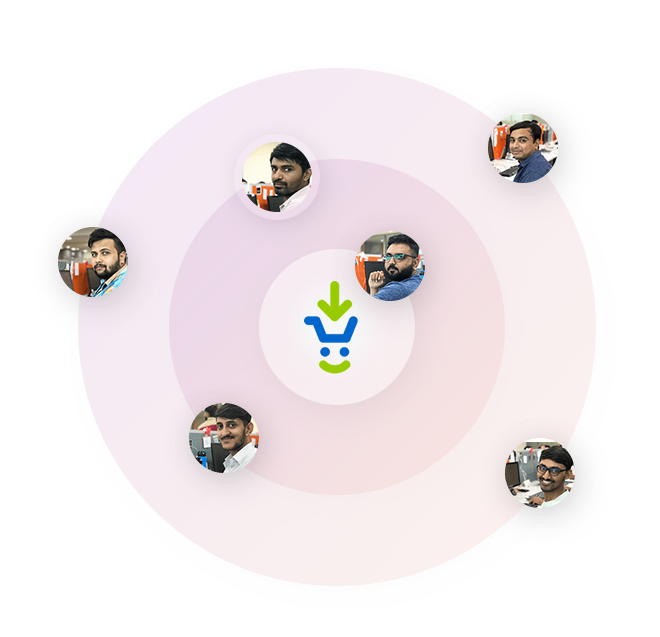 At Bacancy Technology, we have successfully developed numerous SpreeCommerce extensions and have developed highly interactive, scalable and secure eCommerce solutions without any of the complexities. Leverage, our top-of-the-line Spree Commerce development services, to save up to 40% on your eCommerce application development cost and give your customers personalised shopping experience. Leverage our custom spree commerce development servicesto build an online store that encapsulates your dream business and gives your customers a fascinating digital experience. If you are looking for a distinctive and cross-browser responsive spree commerce theme that is compliant with your brand, then we are the one stop solution to cater to your requirements. We ensure that your store performs efficiently through traffic peaks. We have successfully worked on projects containing 2, 00,000 products and 180 checkouts per minute. As your business is reliant on the eCommerce site, we provide cost-effective maintenance and support packages for your Spree commerce store to make sure that the store is up and running smoothly. Our competency in Ruby on Rails and Spree Commerce internationalisation have empowered us to set up multilingual stores to fetch more traffic to your online store. We own skilful expertise in migrating your existing website to spree and offer a store powered with ROR and open source development. We are globally renowned spree commerce development company with the knack of striking a perfect balance between enhanced user experience, visual aesthetics and the technical functionality, ensuring that your customers revisit your spree commerce store in future. 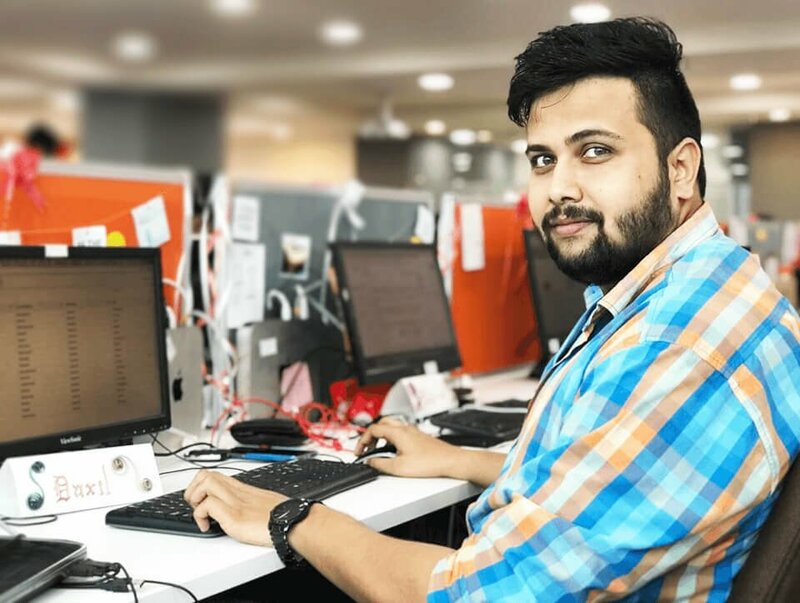 Hire Spree Commerce developers from us who are well-versed in building interactive eCommerce solutions with unique features and functionalities. We have gained in-depth knowledge, extensive experience and prominence as a top-notch Spree commerce development company. Spree Commerce is an open source eCommerce framework based on Ruby on Rails. ROR is carrying its reputation and prestige is the hottest reason why one must opt for spree instead of other alternate options. 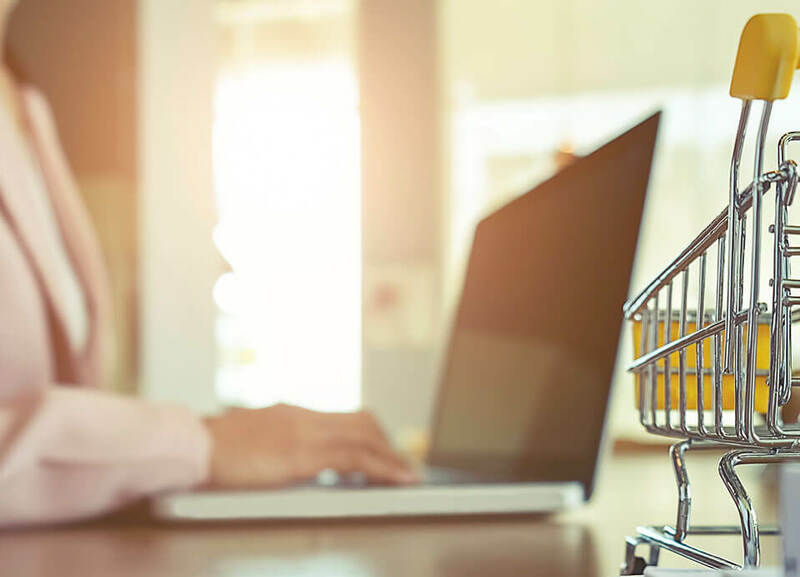 Further, 500+ contributors, 45000+ live retail stores, and its revolutionary integration platform ‘Wombat’, are some core reasons attracting a considerable number of stores and entities to choose Spree as their eCommerce store. Bacancy Technology has incepted as a Ruby on Rails development company.We have served various industries with diverse solutions regarding Ruby on Rails development, maintenance, consulting and more. Holding onto the grip of advancing technology, Bacancy Technology has now become a leading eCommerce store development company. Bacancy Technology is an offshore web development company based in India and the United States. We’ve become one of the leading offshore web development companies by providing excellent service and solutions. Specializing in software product development, we’ve successfully executed numerous projects in software development, web design and development, mobile technologies, microsoft technologies, open source, and internet marketing. Hire Spree Commerce developer from us to build a cutting-edgee Commerce solution. Our expertise in Ruby on Rails exclaims our proficiency in Rails based web and mobile application development; the core reason is our efficient and experienced ROR developers. Whatsoever your requirement is, whether you need an eCommerce store migration or extension, development or deployment? Hire spree commerce developers from us to successfully fulfil your organisational goal and objective.